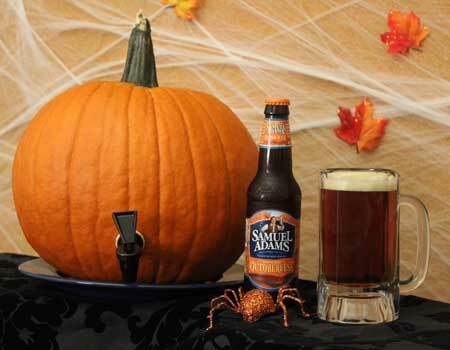 Halloween and decorative gourd season is upon us now and that means one thing: pumpkin beer. Now if you want to be a total badass you can drink your beer out of a pumpkin (or as we call it around these parts: punkin’). Per the instructions here simply carve out your pumpkin, rely on your destiny, insert a tap (spigot), and add beer. That’s all there is to it.